Is it possible to make money trading? 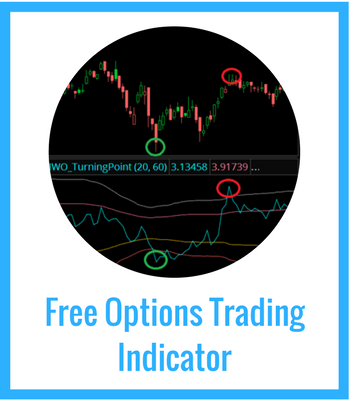 Can you use technical analysis to time the markets? If you are a proponent of the Efficient Market Hypothesis (EMH), the answer is a resounding no. Pack up your bags, throw all your money into index funds, and get out of the trading game. But if you think that there's some voodoo behind it all, that maybe price action doesn't contain all information, then maybe... just maybe you've got an edge. Efficient markets are related to the "random walk hypothesis," meaning that stock prices fluctuate in a random fashion and you can't really find any edge through looking at charts. And to a point, this makes sense. Many times chart patterns fail, and stocks that look ready to breakout fail miserably. Many times, prices are random. For a market to be perfectly efficient, you need an infinite supply of liquidity. That means for every buyer, there's a seller to match, and vice versa. This is the Order Book for the QQQ etf. It's also known as a Level 2 or Depth of Market. 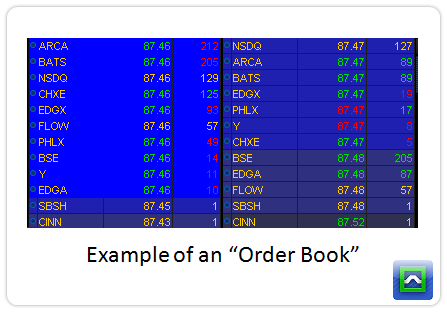 Unlike a stock chart that only gives you actual trades, the order book shows the bid prices, and ask prices, along with the size available. Any prices displayed on a in the order book are known as the liquidity supply. These are participants who are willing to take out liquidity risk in exchange for better prices. But there are other market participants... those that are the liquidity demand. These players don't show up on the order book, but they show up in the market tape. These participants match the orders from the liquidity supply. They are willing to take extra market risk through worse fills in exchange for getting into the market now. It's very similar to an eBay auction, where you could bid on an item but have no guarantee of winning the auction, or you could click the "Buy It Now" button to guarantee your purchase, but you'll pay a higher price. If the demand for liquidity is higher than the supply, what happens? For markets to be truly efficient, they must have an infinite amount of liquidity. For example, a stock just reported earnings, and it beat the consensus estimates and it guided higher. The stock is trading at all-time-highs in the premarket session. If you're an investor and want to buy the stock, you'll probably have to get in line. And there will be many others demanding liquidity, without much supply available. Who is going to take the other side? Who is going to provide the liquidity? Current stockholders can but if they want to stick with the company then they aren't liquidity supply. And you have the market makers who are required to take the other side, but they won't put much size out there. The only solution is for price to move higher until buyers aren't willing to transact at that price. That's what is known as a "post earnings open drive" trade setup. If there were infinite liquidity in the market, then this setup shouldn't exist. The stock should just have statistical noise after its earnings event. But it doesn't. And the market remains inefficient. Post-earnings plays are an extreme case, and you can find other setups using a liquidity-based framework, and on many different timeframes. Technical analysis focuses on finding the key areas where there will be a key shift in the supply and demand for liquidity. Everything about technical analysis resolves around these 4 ideas. Everything else is noise, and not worth trading. Technical studies are heuristics-- mental shortcuts that help you to identify trends, compressions, divergences, and reversals. But many times you end up with 15 different things on your chart that don't really help you get an edge in the market. Even worse, traders will treat certain signals as a "red light/green light" trade setup without knowing why it works. There are many different approaches to market timing, and one isn't really better than the other. 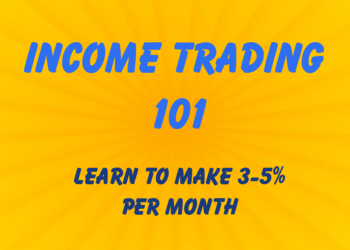 If it suits your style and is a profitable system, then it works for you. 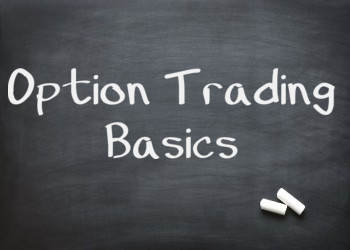 If you cannot explain your trading system in terms of liquidity supply and demand, then you do not have a trading system. You have a magic 8-ball.